My sister and her family came down last weekend. Since my niece’s birthday is on the 9th I decided to celebrate it with her while she was staying at my house. Like all little girls Kira is madly in love with Frozen. Like all family members with Frozen lovers I learned very quickly that most of their merchandise is sold out and can only be found on Ebay for approximately 1 zillion dollars. I had no choice but to fall back on her next love, My Little Ponies. The Hub and Hasbro were one of my clients when they brought back the show and merchandise from the 80s. Of course I thought it was a horrible idea. Who was going to watch that? 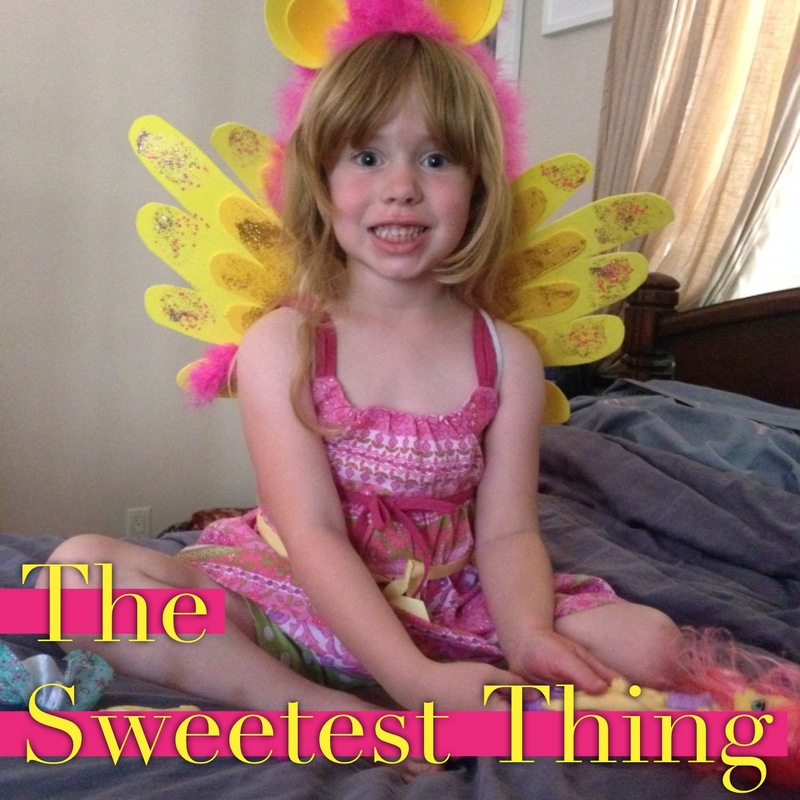 Apparently every little girl in the US who has access to cable and/or Netflix … that’s who. I stood in the pony aisle at Target for a good long while just starring. What to get? I knew she had a ton of ponies already but which ones and what sizes? It was all too overwhelming. Then I saw something that both scared and intrigued me. My Little Ponies turned human (actually titled My Little Pony Equestria Girls). Apparently there is an episode where the ponies (Pegasus’ and unicorns) turn into teenagers. 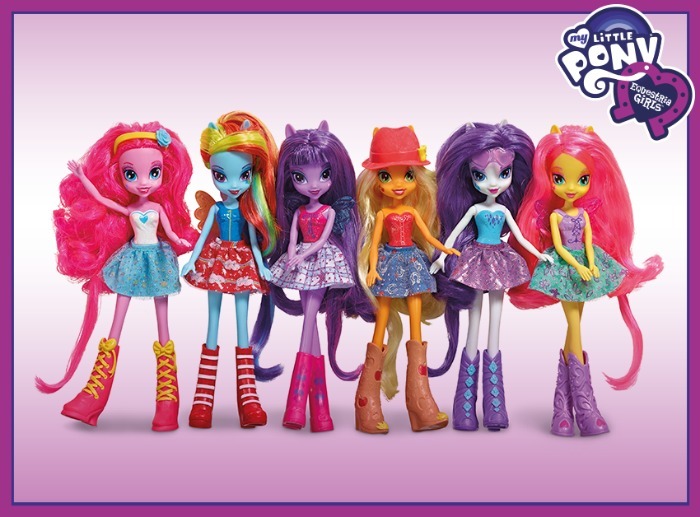 They are very similar to Mattel’s Monster High crew and I assume that is on purpose. “Well heck,” I thought, “I’ll grab me one of those.” I figured she didn’t have those and what little girl (besides me) wouldn’t want a Barbie style teenage doll that is a human version of a magic horse (or Pegasus or unicorn)? I chose Fluttershy. Who I managed to call Shutterfly and Flutterfly more times than Fluttershy. I knew she had a little Fluttershy horse (actually a Pegasus) so figured I was safe getting the doll. The doll is all yellow (like the horse/Pegasus) with long pink hair (like the horse/Pegasus mane). 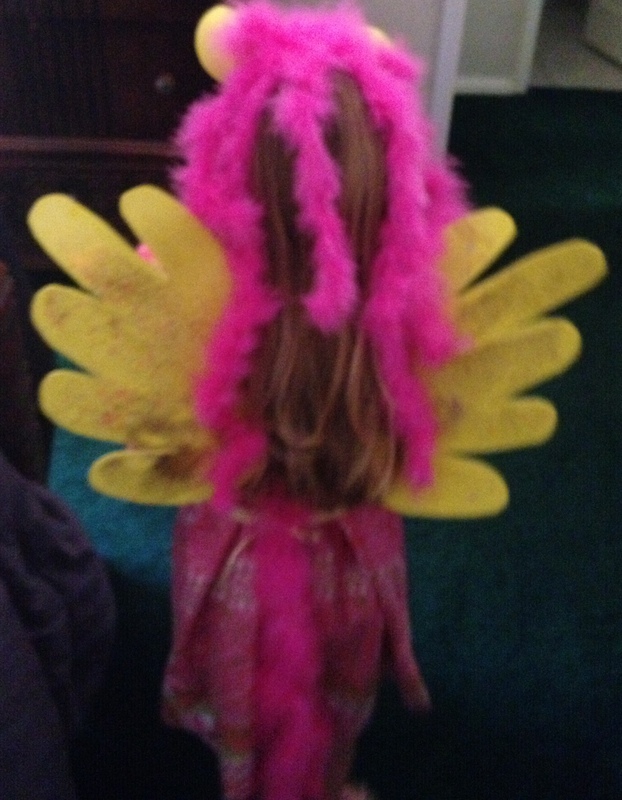 She comes with wings (of course … Pegasus … duh) and a hairbrush. Did I mention her ears? She has horse ears. I told you it was creepy. WINGS: Easy peasy puddin’ pie. I cut two foam sheets into wing like shapes. One smaller than the other and glued them together with foam glue. I decided they needed some glitter so took them outside and added that. I didn’t have the correct glue so just used the foam glue. It worked fine although Kira was quick to point out she could see the glue strokes on the wings. I told her that was how it was supposed to look. She loved the glitter and particularly like mushing her hands against it so the glitter would come off and she could wipe it on Riggins. Riggins loves Kira more than anything so seemed fine with being turned into a glittery pony dog. I poked two holes in the back and pushed through a woman’s elastic headband that would then hook around her arms. Excuse the lack of focus. HEADBAND: I had purchased 2 of the skinny boas. My Michael’s had the boas in two places. One was hanging with a more elaborate boa in one aisle while the other was wrapped around a piece of cardboard in another aisle. Same exact size and look. The one wrapped was over a dollar cheaper so keep you eyes open. I had headbands at home but wasn’t sure if they were too big for a little head. Luckily they had $1 glittery pink ones in the check out line. I grabbed one faster than you can say, “dolls shouldn’t have horse ears.” I cut ear shapes out of two different colors of foam sheets and glued the small (inside of ear) to the big. I then swapped out the foam glue for a glue gun because I don’t have time to sit around and wait for glue to dry. I took the ear shapes and folded the bottom ends on top of each other to make them cone like (at the bottom). That made a great base to glue straight onto the headband. After I got the ears on I took the two boas and cut each into 4 pieces. I took 5 pieces and glued them onto the headband between the ears. I choose to make small loops at the top of the headband for bangs that stood up (like a mane) and then just let the rest fall off the back. Oh … forgot to tell you … I did add a dot of glue to the cut end of each boa strand to help keep it from unraveling pink feathers everywhere. TAIL: I grabbed a piece of thick ribbon to tie around the waist and two skinny ribbons to use for attaching. I took the last 3 pieces of boa and tied them together then tied them to the ribbon. I added some glue for extra security. The last day I painted her face so that she had butterflies on her cheeks. Fluttershy’s cutie mark (that special little picture on the ponies bum). TA DA … PONY GIRL! Thank goodness I did make the costume. Kira loved it and wore it a good part of the time she was here. 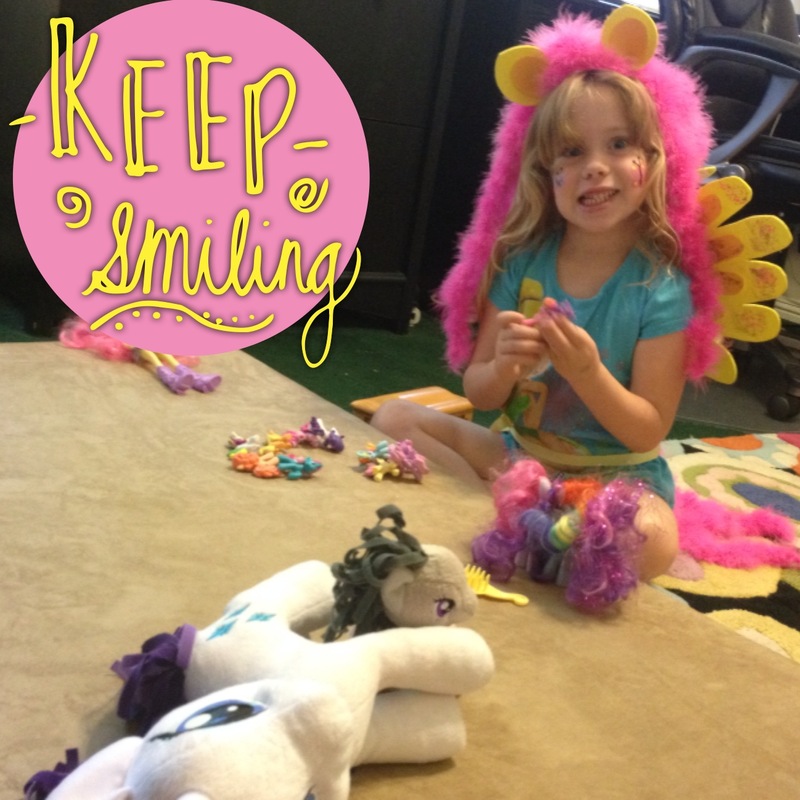 She loved being a pony! Good thing I don’t work for Hasbro or the Hub’s new idea lab! I was really off the mark on that “no one will like the ponies again” thing. where can you buy the (exact) dolls in the picture i’ve been looking everywhere. most of the other dolls you find my daughter doesn’t like. But she loved the dolls in the picture there.